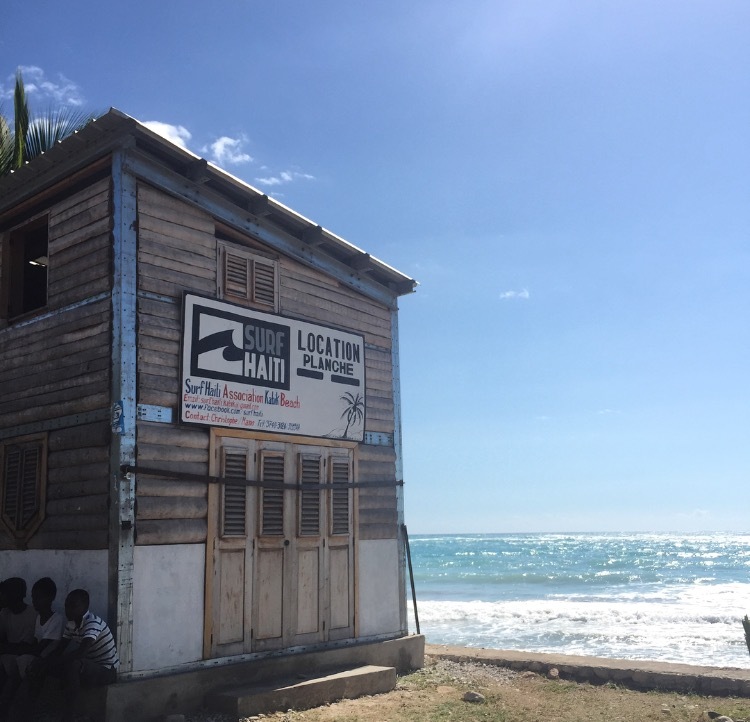 Surf Haiti is a Haitian non-profit organization founded in 2011 on Haiti’s southern coast. The dual missions are to give disadvantaged youth in the area the opportunity to get in the water and surf, and to establish Haiti as a surf tourism destination. Surf Haiti teaches local kids how to swim and surf, provides lessons for visitors, rents boards and organizes beach clean-ups. The group currently has 30 members ranging in age from 11 to 21 years old. Surfing gives members the chance to engage positively with one another and have fun, while simultaneously strengthening ties in their communities. 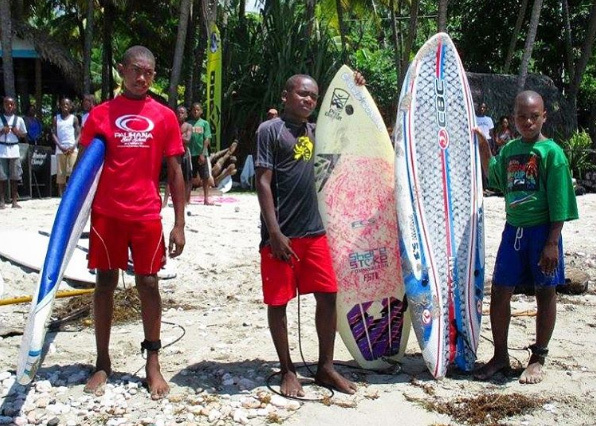 Surf Haiti, with the participation of the local population, is developing a “surf culture” in the region of Cayes de Jacmel. Tourists are drawn to the local beaches because of varied surf breaks and uncrowded waves. Tapping into the surf industry creates an opportunity for economic development in the community and provides a much needed income stream for the program participants. Surf Haiti also emphasizes sustainable management of the ocean and coastline. Our work with Surf Haiti is to support their vision and to build relationships with the families and youth of Surf Haiti through education and job skills development to improve quality of life, along with sharing the true hope found in the gospel. Thank you for investing in eternal things by providing a way to send hope. Espwa shines thru Haiti because of your generosity.